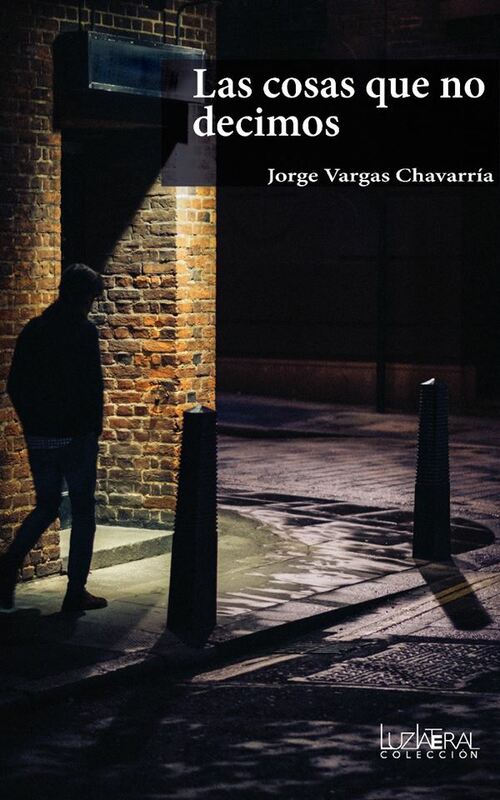 ENGLISH – BLOG | Jorge Vargas Chavarría | Textos, opiniones, descubrimientos. 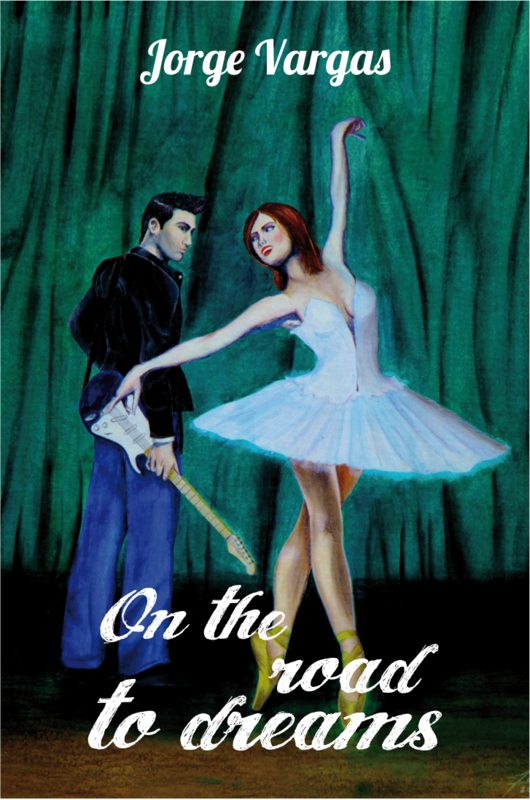 Get On the road to dreams, author’s first book written in English. Go to Amazon and read the first pages. Available worldwide on digital format.